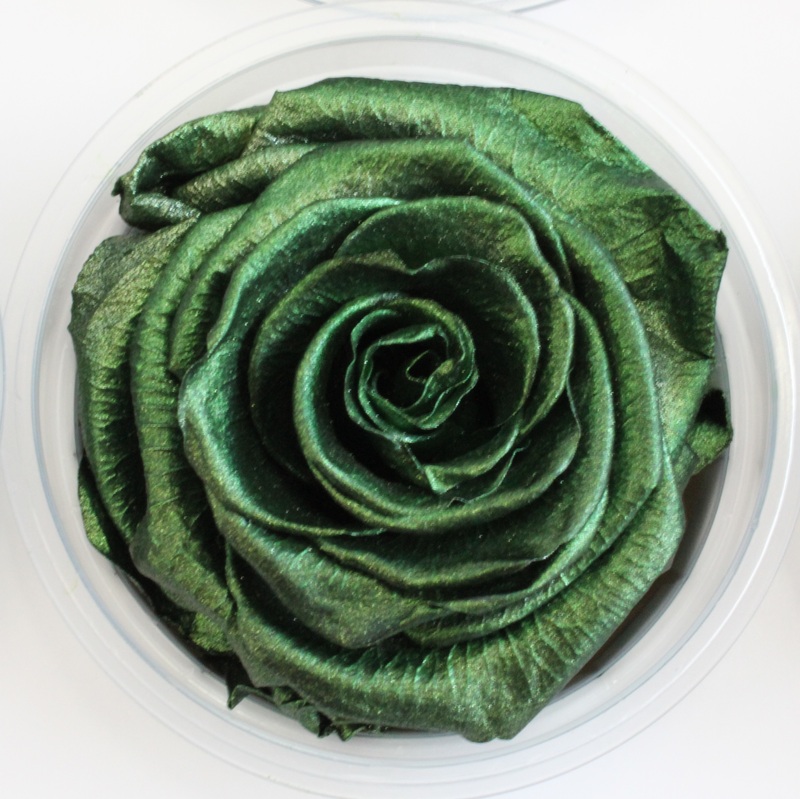 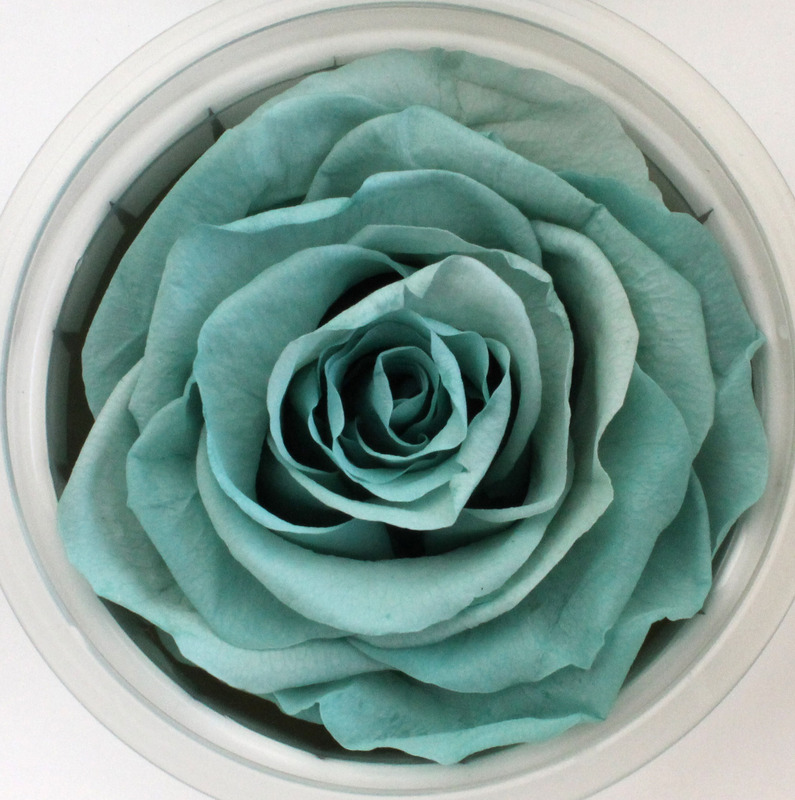 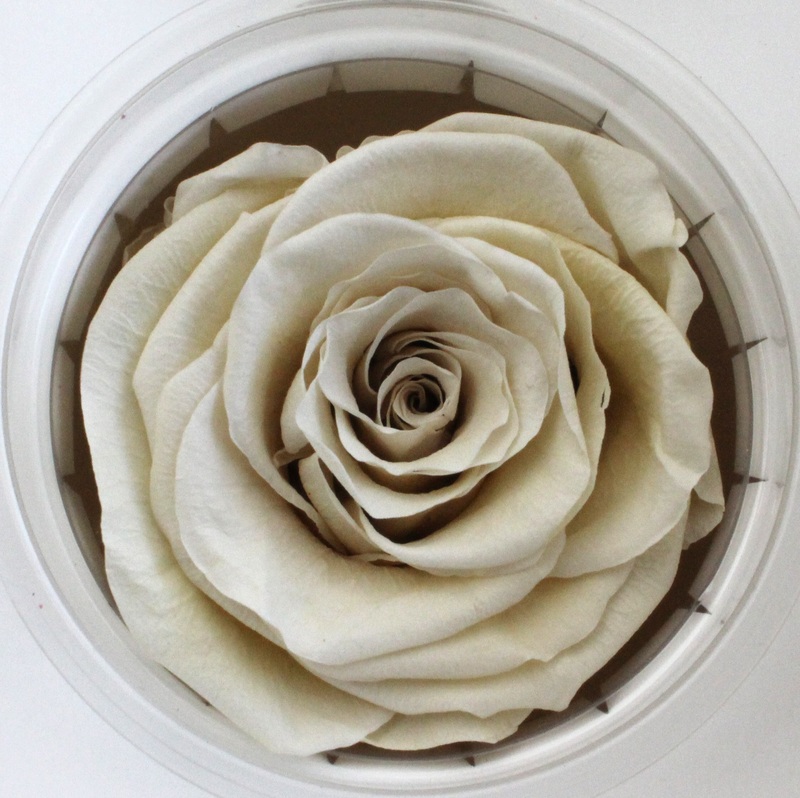 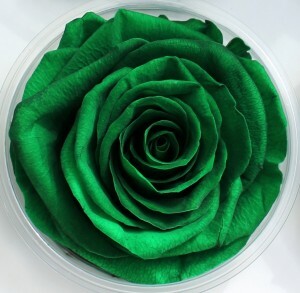 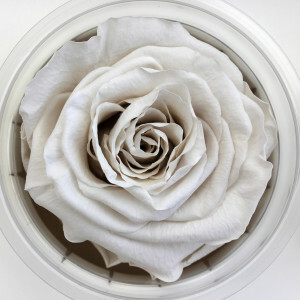 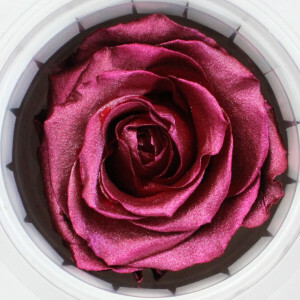 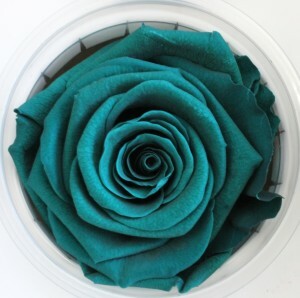 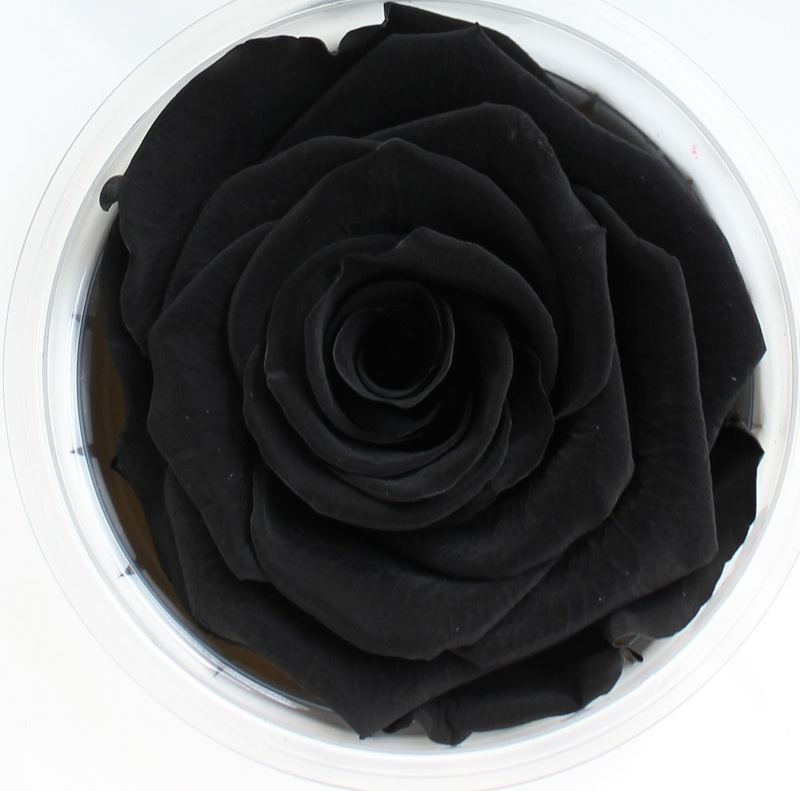 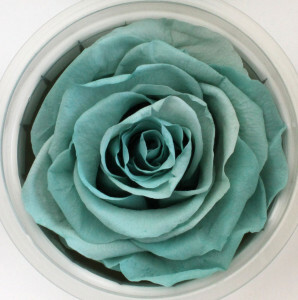 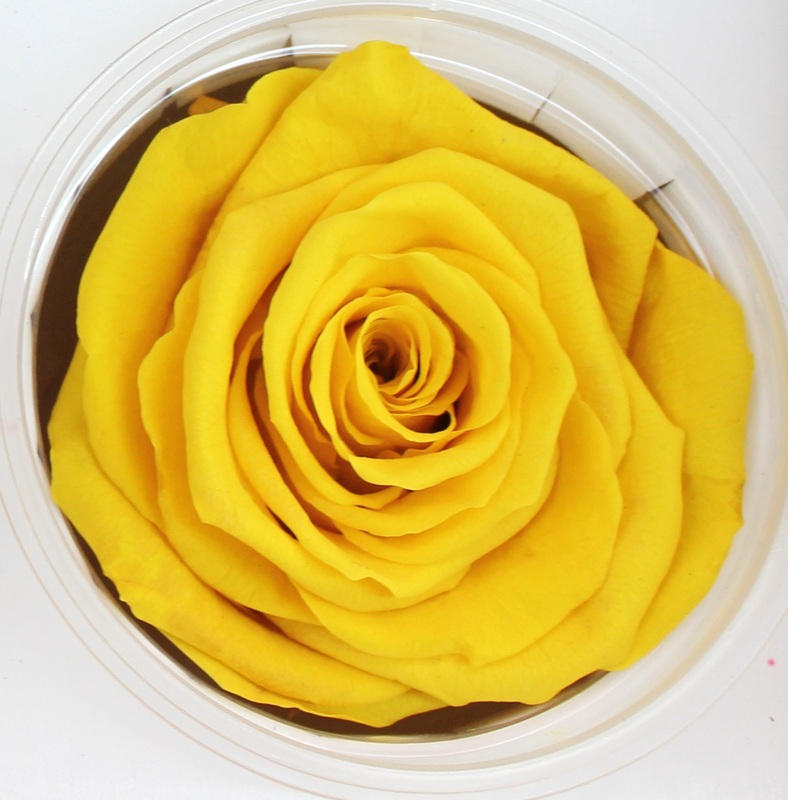 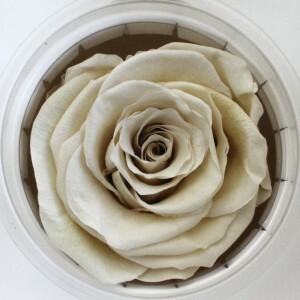 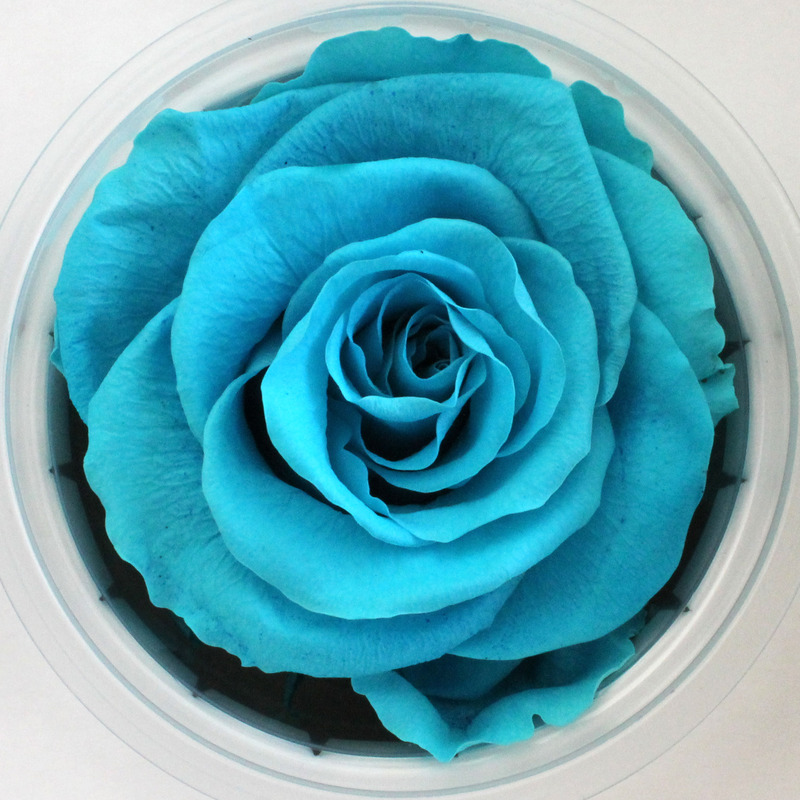 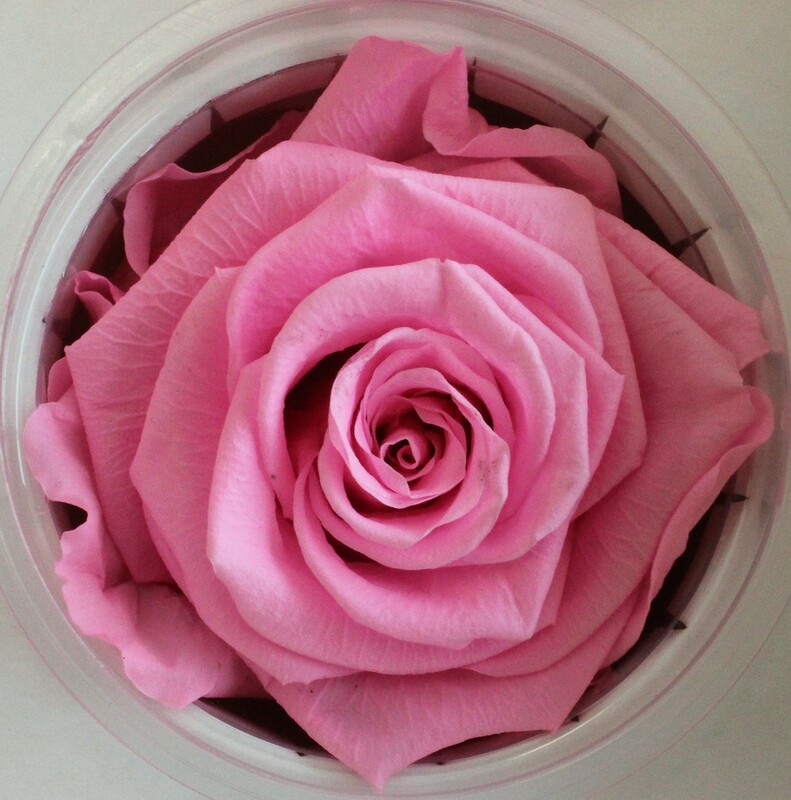 These preserved roses are made from real roses. 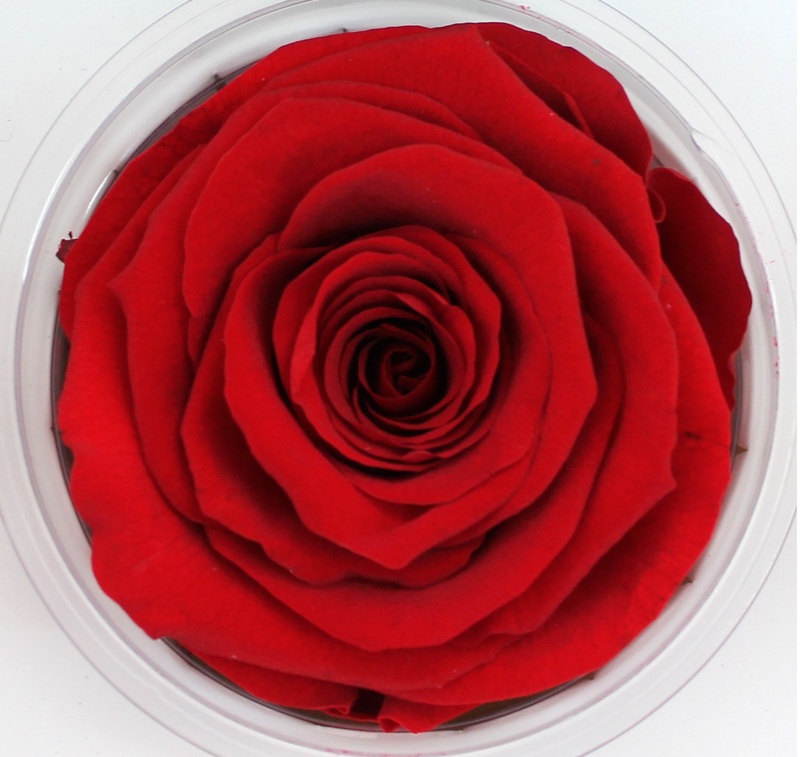 They have a soft feel, like real rose petals, and can last up to 2 years. 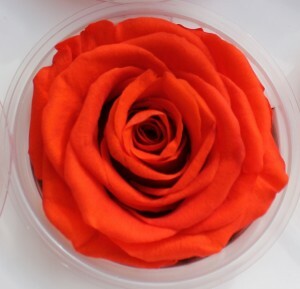 Do not store or use in extreme heat or cold. 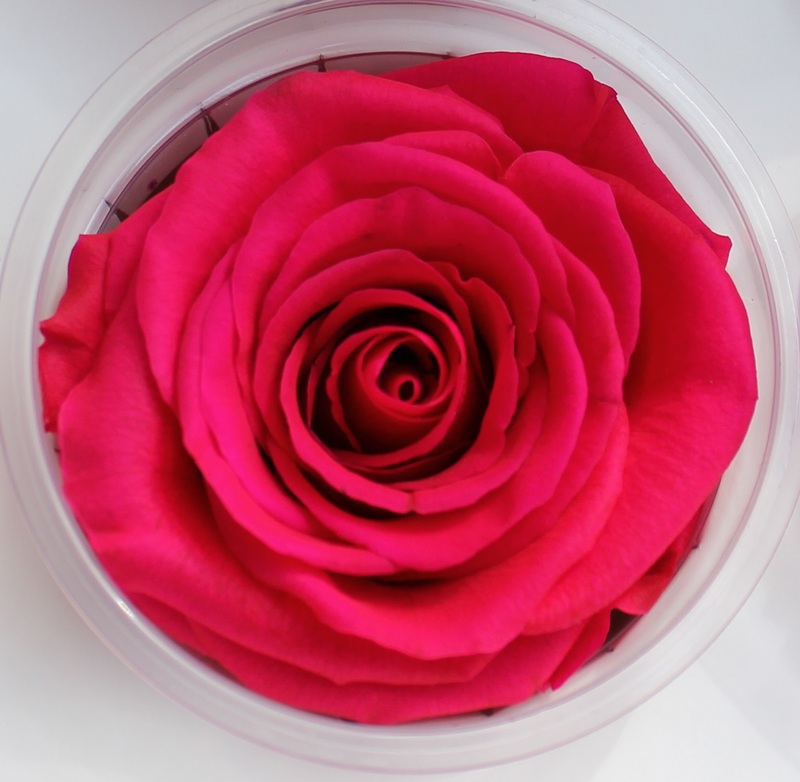 Preserved roses are an item that must be prebooked at least 2 weeks before the date needed. 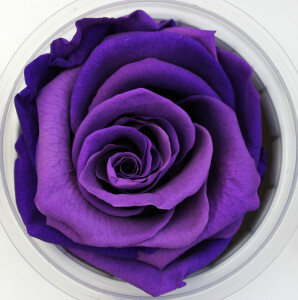 Also, not all colors and quantities may be available with our supplier. It is always best to give your salesperson as much notice as possible. That way, we can do our best to get the colors you need. 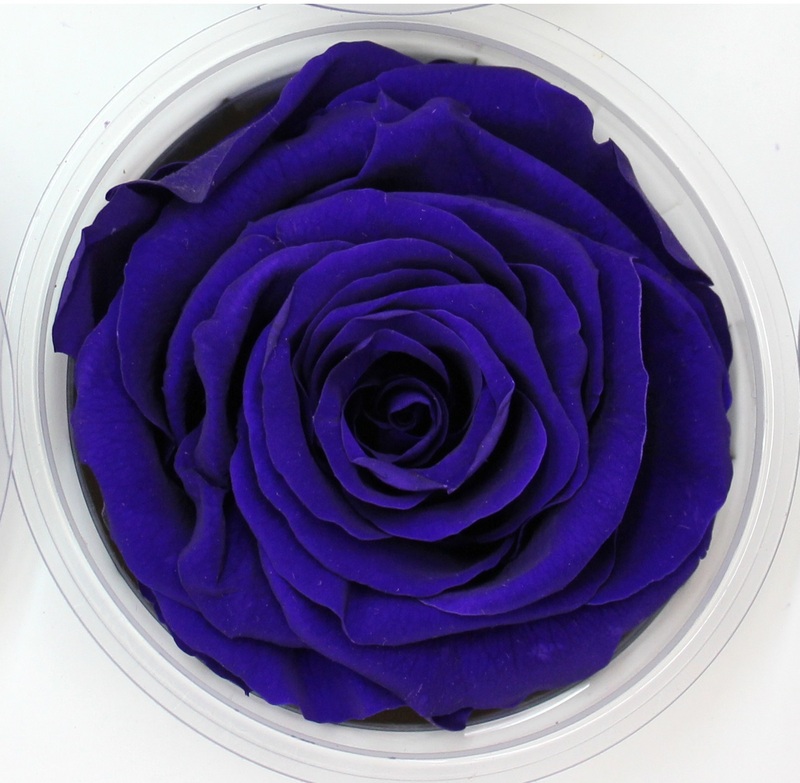 Please ask your sales rep for further details.